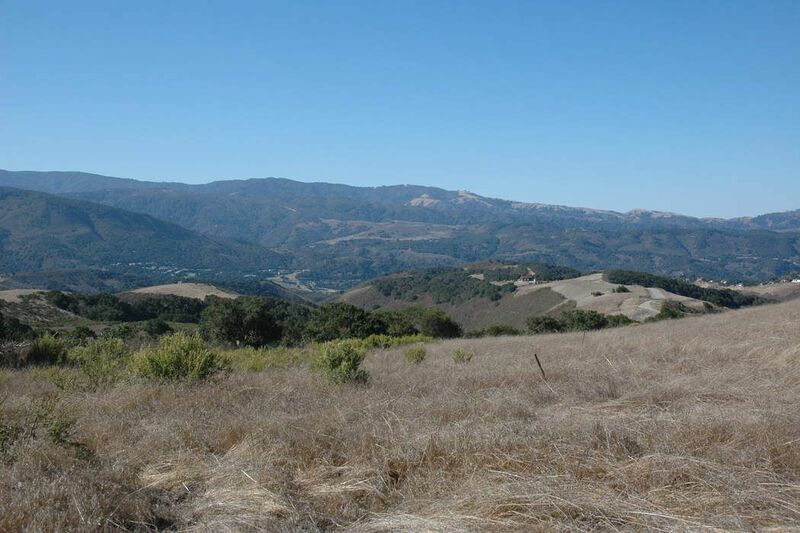 10255 Calle De Robles, Carmel Valley, CA 93924 | Sotheby's International Realty, Inc. 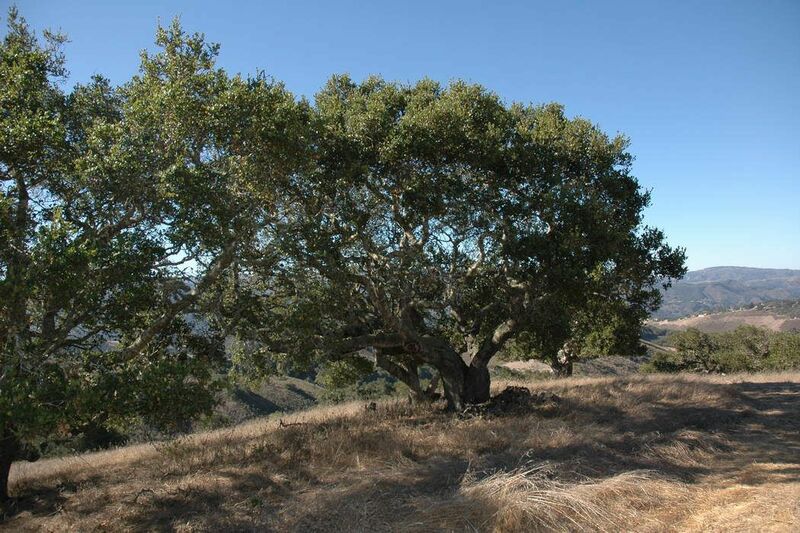 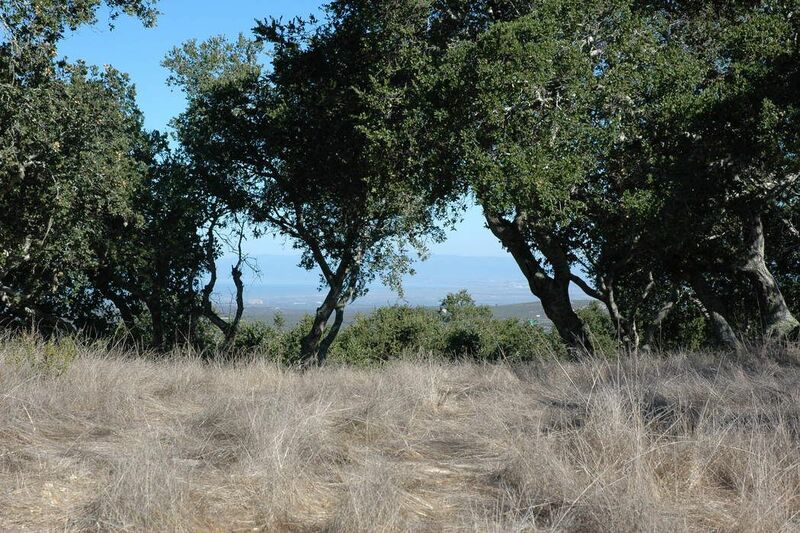 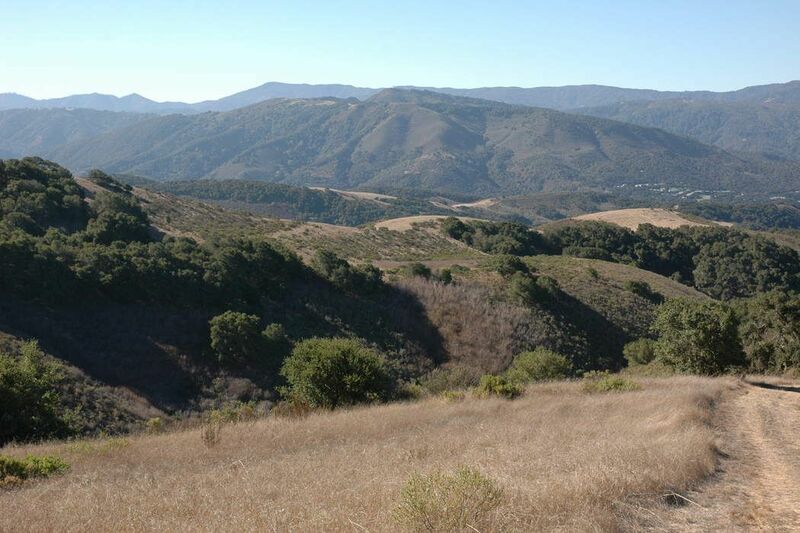 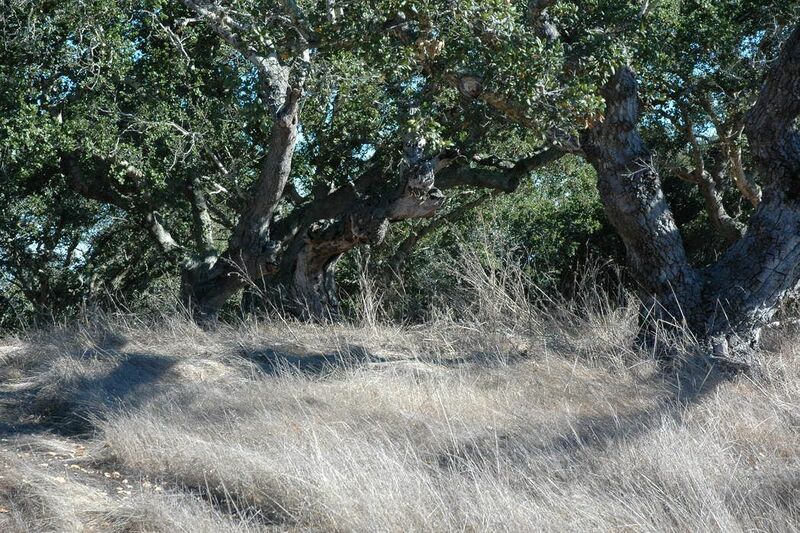 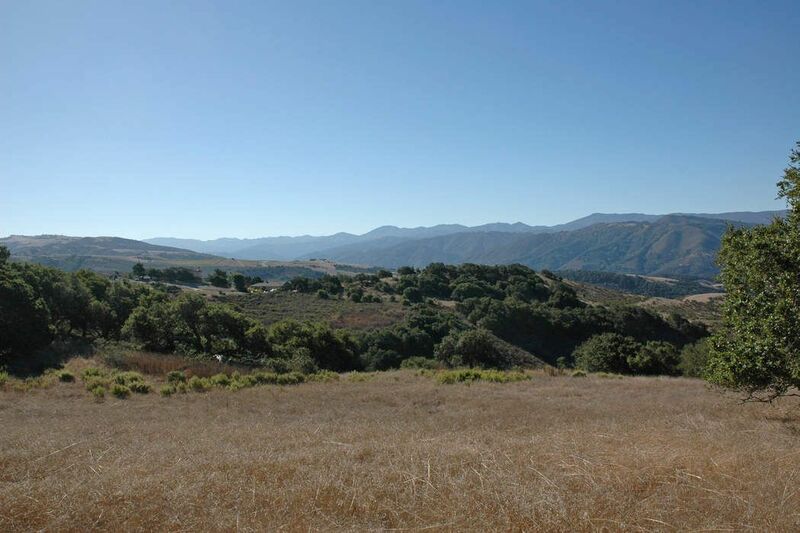 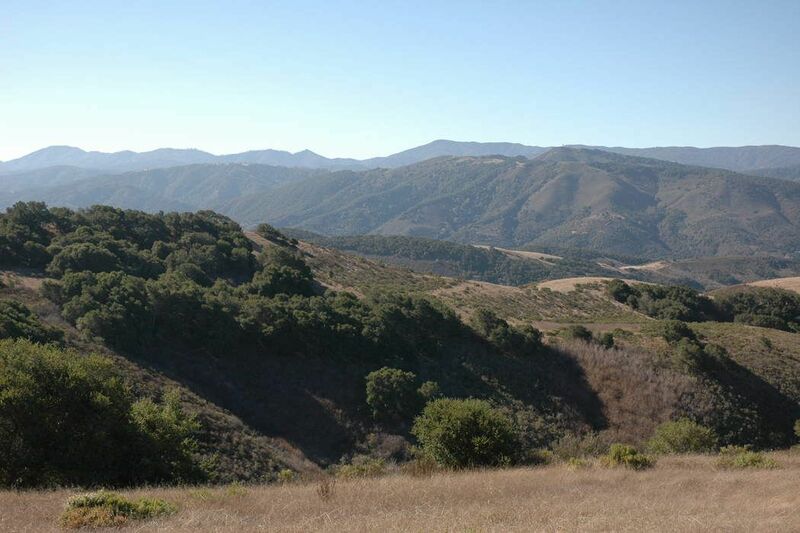 Majestic 75 acres lot with well located in Carmel Valley’s premier gated ranch community, Quintana. 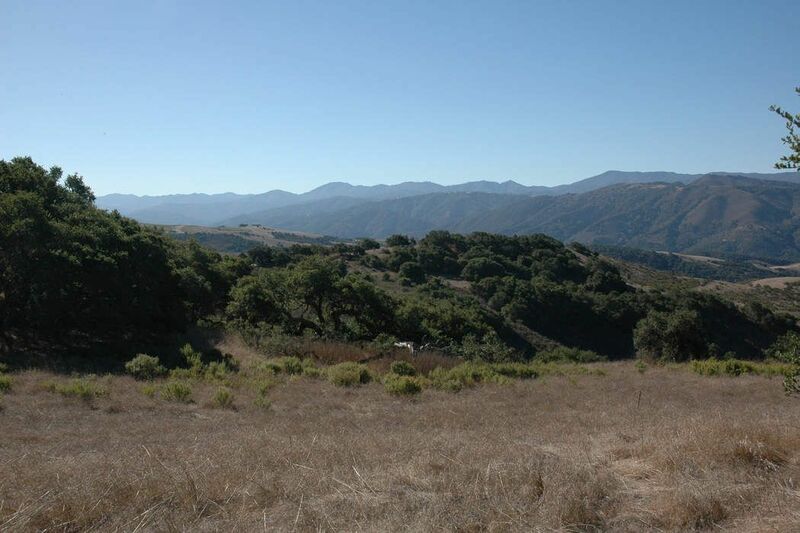 Panoramic mountain views with abundant Oaks create the perfect Carmel Valley setting. 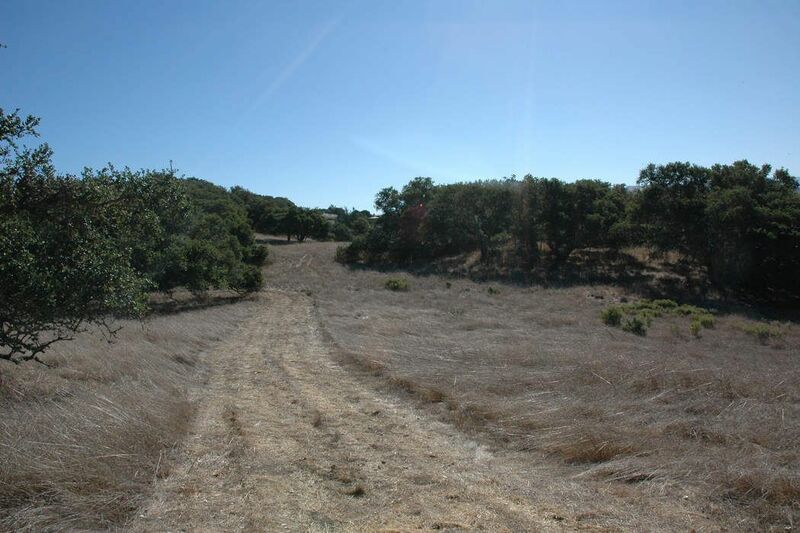 Situated amongst gentle horse and cattle ranches, vineyards and olive orchards. 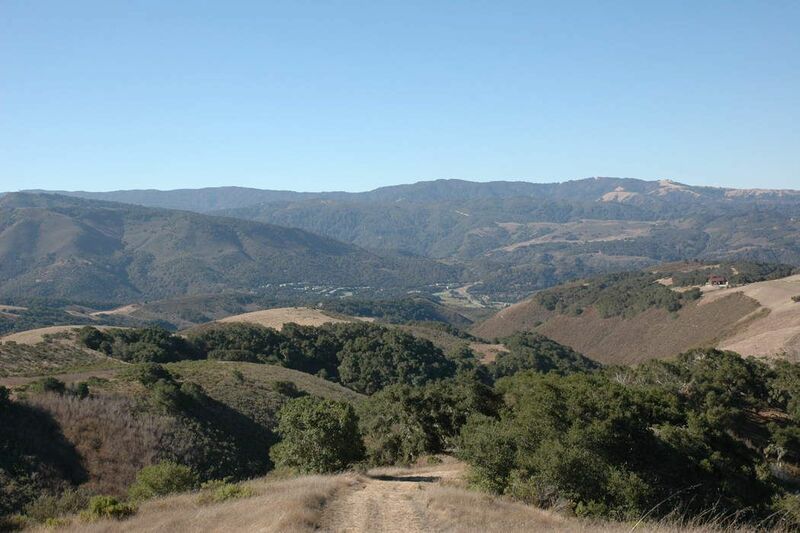 The private community offers horse trails for the horse and outdoor lover. 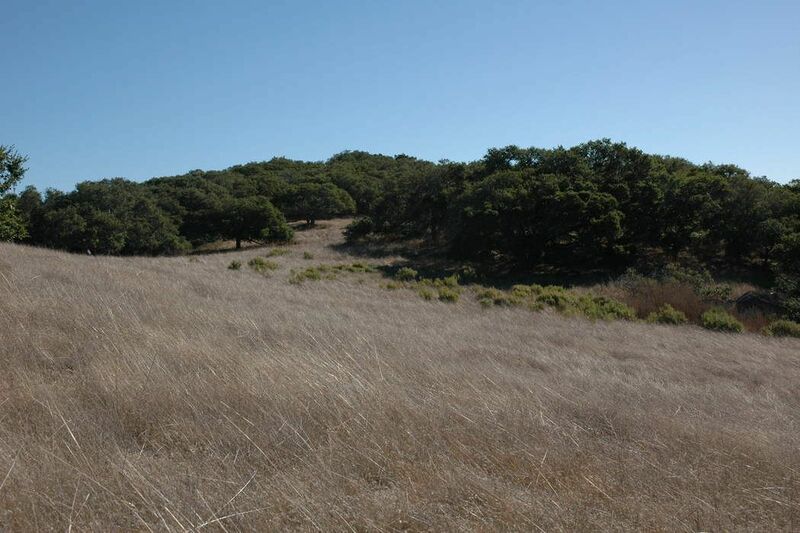 Access to Carmel Unified School District. 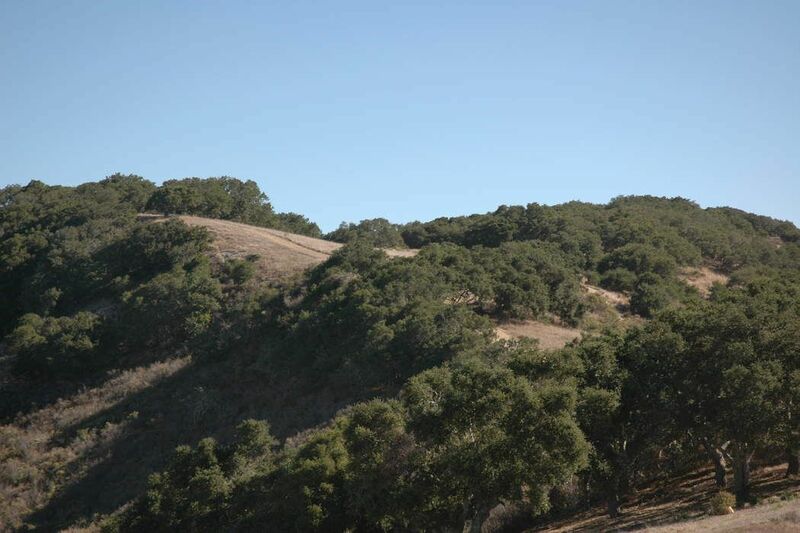 Conveniently found between Carmel-By-Sea and Carmel Valley Village it’s a short drive to restaurants, shops, and wineries. 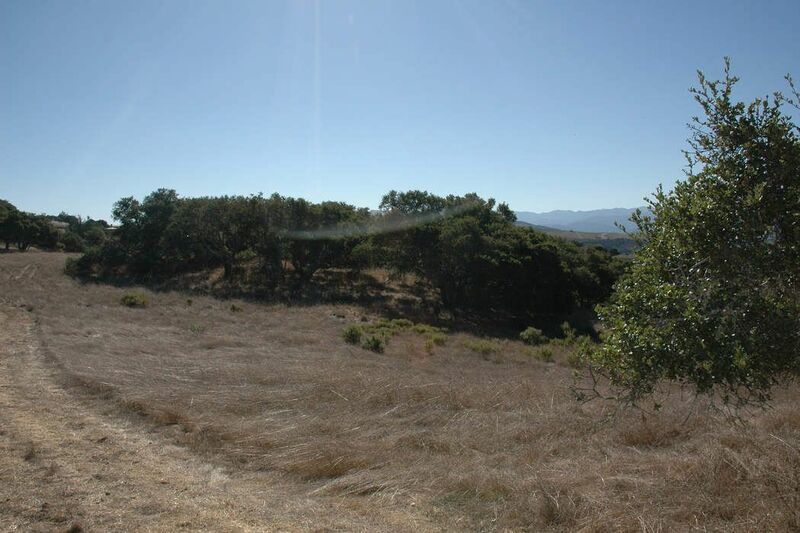 It’s the best of both worlds, the privacy of gated ranch community yet close to all the Monterey Peninsula has to offer.